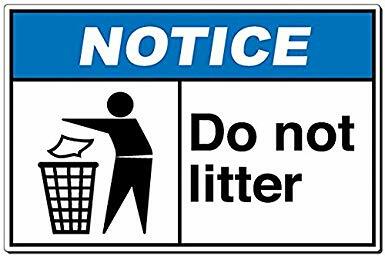 Shimla : Fed up with people throwing garbage in the open the Shimla civic authorities have decided to expose such people. The municipal corporation plans to install CCTV at a dozen places which will capture footage even at night. Those found throwing rubbish at these places will be exposed and shamed.Their pictures and videos will also be given to the media. So far the civic officials have not named these spots but they will be choose such places where maximum garbage is disposed off in the open despite repeated reminders. Garbage in the open is further scattered around by monkeys and stray dogs offering an ugly sight. Since many years garbage is collected from every house by the civic body six days a week.